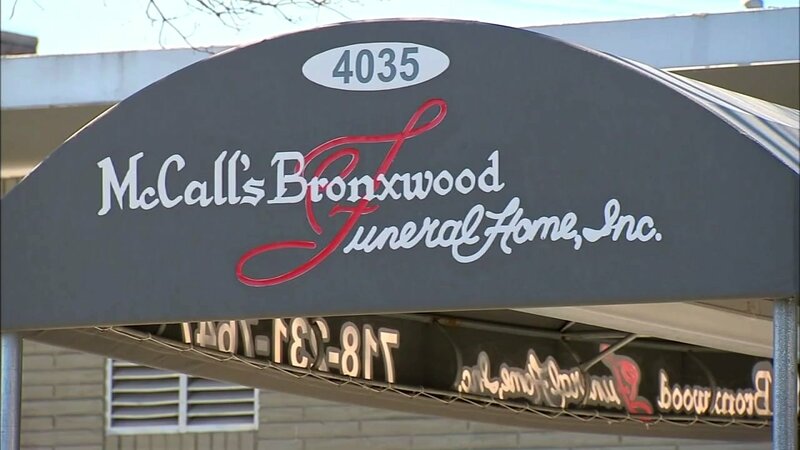 WOODLAWN, Bronx (WABC) -- A horrible mix-up at a in the Bronx caused a family to mourn the wrong body during funeral services. Val Jean McDonald was 81 when she died of cancer a few days before Christmas. Funeral services were held and the family said their final goodbyes to their matriarch. Some family members even came in as far away as Australia. The adults who attended said they didn't notice the mix-up at the time. They were grieving and their eyes were full of tears. Plus, the woman in the casket was wearing Val Jean's clothes and jewelry -- and later admitted that the woman who was in the casket had a "remarkable likeness" to her. But the children there noticed something wasn't quite right. 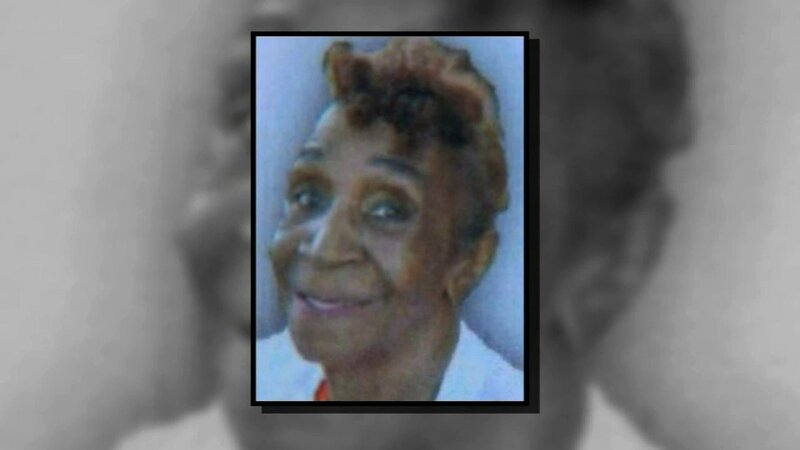 One Val Jean's eight sons, Errol McDonald, told Eyewitness News that a 10-year-old grandson told him, "that doesn't look like grandma." Errol's brother, Leroy, heard the same from his 6-year-old granddaughter. "She said, 'granddaddy, I don't think that's grandma,'" said Leroy McDonald. "I know she took it hard." The adults explained to the children who insisted the woman in the casket was not her, that cancer and age change one's appearance. But it turns out the kids were right. The family said McCall's Bronxwood Funeral Home contacted them five days after the funeral and told them of their mistake. They had the family come to the funeral home to identify their mom's body. The business is now under investigation. The funeral home released a statement to Eyewitness News. "We have expressed to the affected families our acute distress and sorrow over this occurrence, and we are reimbursing the McDonalds for all costs associated with the funeral," said George Arzt, spokesman for the funeral home. The family said they hadn't heard about the reimbursement until Eyewitness News told them - and they said they didn't even ask for it. "We didn't really truly say goodbye to our mom like we wanted to," said Leroy McDonald. "She didn't deserve that." For the other family that was involved, the funeral home said that family was also not charged for the funeral due to the mix-up.